Sealcoating a driveway is not a difficult task and if done well, it can significantly improve the surface enabling your driveway to last for a long time. It is important to check the weather conditions before embarking on this project and avoid resealing on a rainy day. A driveway sealer sits on the surface and acts as a barrier preventing water, ice, salt, car fluids and other harmful chemicals from eating away or staining the surface of your driveway. Your location will determine the frequency with which to use driveway seal. 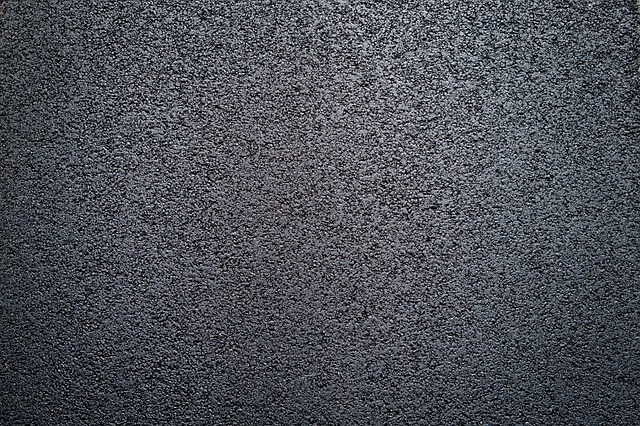 If you stay in an area with cold climates, harsh winters or where you experience numerous freeze-thaw cycles, then you will have to seal your driveway at least every one or two years while homeowners who stay in areas with mild climatic conditions can reseal after every four years. 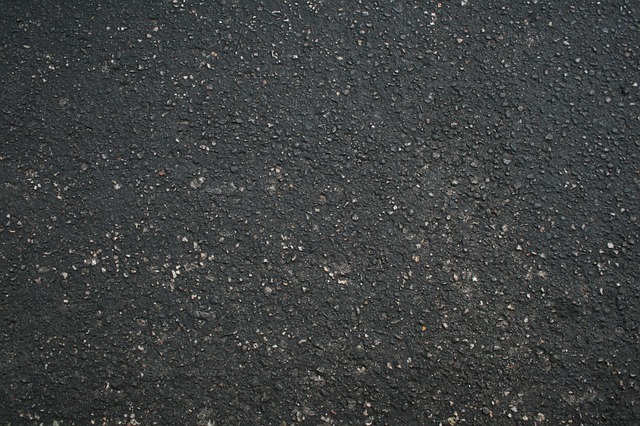 A new asphalt driveway should be sealed at least after 90 days after installation to give it time to cure. It is important to clean your driveway before you embark on this project. You can use a broom or leaf blower to sweep any dust, acorns, and leaves from the surface of your driveway. In case there are oil stains on the surface, use a primer or degreaser to help you disguise and clean any stain before sealing can begin. 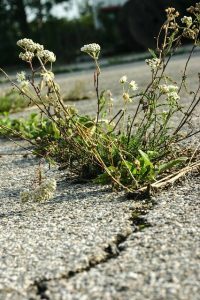 All visible weeds that may be in between cracks should be plucked and if the driveway is prone to grow moss or is shady, then a pressure washer will be more preferred to clean this kind of surface. After thoroughly cleaning your driveway, let it dry completely before you can begin filling cracks and sealing. A clean surface ensures that the treatment is long-lasting. The next step will involve patching cracks and holes in order to get best results. Take some time to repair any cracks or holes in the surface of your driveway before applying a sealant or final coat. If cracks are less than 1/2 inch, a bottle of crack filer is recommended. For cracks or holes that are greater than 1/2 inch with a hole anywhere in the middle of the driveway ( i.e a definitive boundary), then you should use the back of a shovel or a driveway patch to make repairs. If the weather is good and there are no signs of rain at least in the next 24 to 48 hours, then this is the time to make your driveway shine. Before sealing, clean the surface of your driveway once more using a leaf blower or a bloom. Your sealant buckets should be mixed one at a time before you can pour them. Tip them upside down before opening. This step involves sealing the edges by hand. Use a squeegee to cover the main area although the edges will look better when you brush them with precision. You can now begin sealing the entire driveway by pouring the sealant along the edge or width of the driveway. Sealant buckets are quite heavy thus you must make sure that you do not spill excess. Pull and compress the sealant using a squeegee while holding it a 45-degree angle and make sure that the layer of sealant is even by working back and forth across the width of your driveway. The finished driveway should be allowed to cure for at least 24 hours. Apply a second coat over the dry sealed surface to create a stronger seal that will protect the surface of your driveway.